Today marks a CRN Security 100 hat trick for WatchGuard Technologies! CRN just named WatchGuard as one of its 20 Coolest Network Security Vendors for the third year in a row as part of its prestigious 2018 Security 100 list. 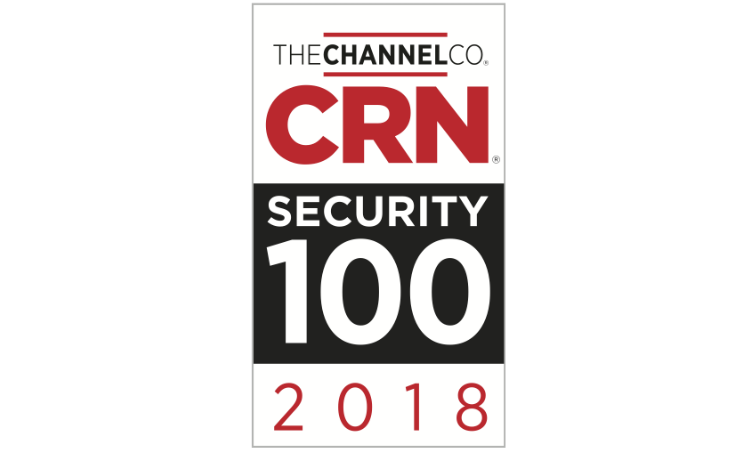 CRN’s Security 100 is regarded as the channel’s definitive roster of top security tech suppliers and serves as a guide for partners seeking to improve or expand their security offerings. WatchGuard is honored to once again be named one of the channel’s top network security vendors by CRN. The companies included in the annual Security 100 list are selected based on exemplary creativity and innovation in product development as well as the strength of their commitment to delivering those offerings through a vibrant channel of solution providers. This recognition aligns perfectly with WatchGuard’s complete dedication to the growth and satisfaction of its expanding partner base. Check out the complete 2018 Security 100 list on CRN – and read all about the other 2018 honors WatchGuard has received from CRN here on Secplicity.